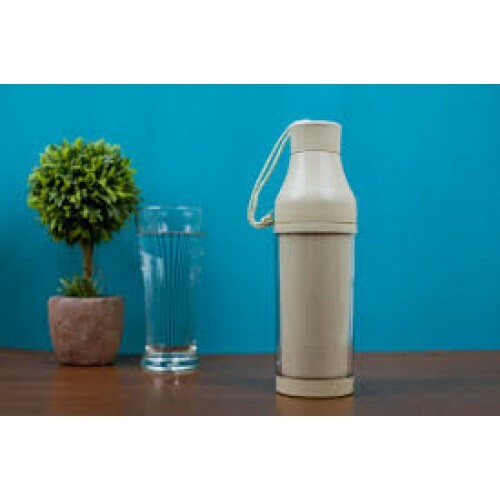 Wheat Straw Bottle with Handle GP-W003 Material : Wheat Straw Colour : Brown.. 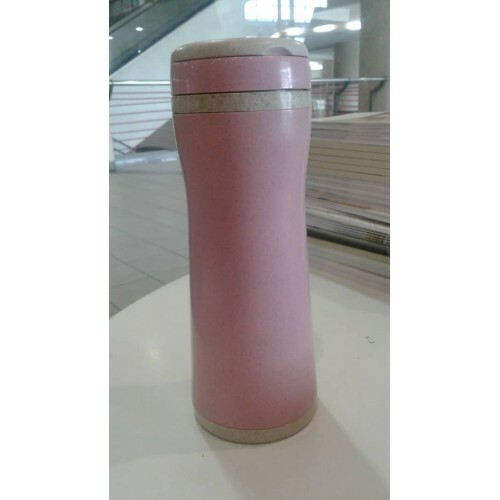 Wheat Straw Fashionable Bottle GP-W004 Material : Wheat Straw Colour : Red, G.. 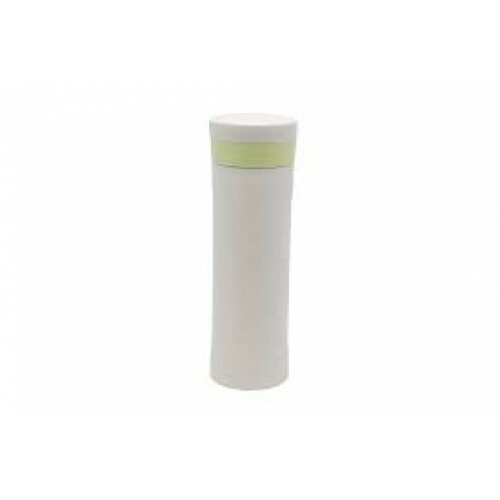 Wheat Straw Upstyle Bottle GP-W012 Material : Wheat Straw Colour : Green, Pin.. 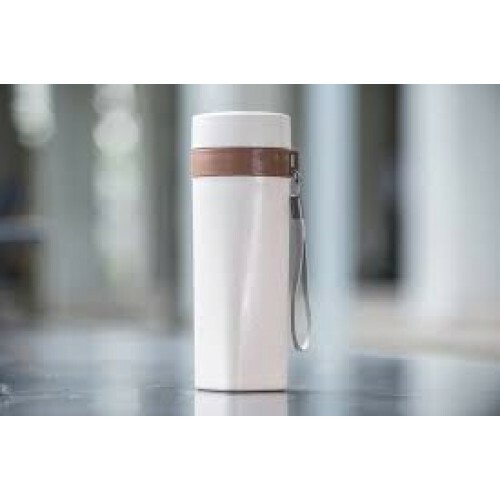 Wheat Straw Travel Bottle GP-W013 Material : Wheat Straw Colour : Brown C.. 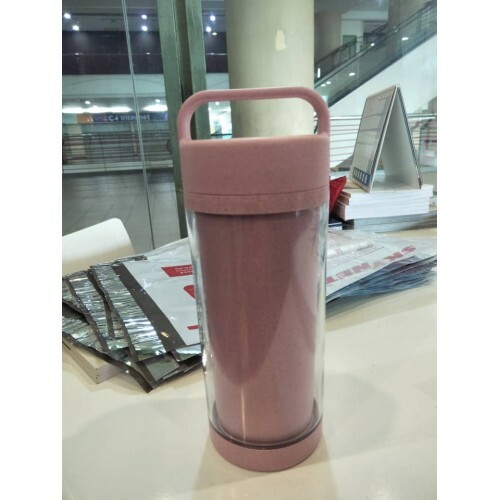 Wheat Straw Double Wall Tumbler GP-W002 Material : Wheat Straw + Plastic Colour &nb.. 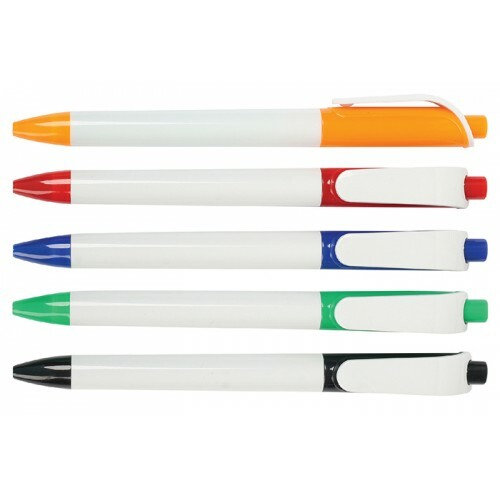 Wheat Straw Double Wall Bottle GP-W016 Material : Wheat Straw + Plastic Colour &nbs.. 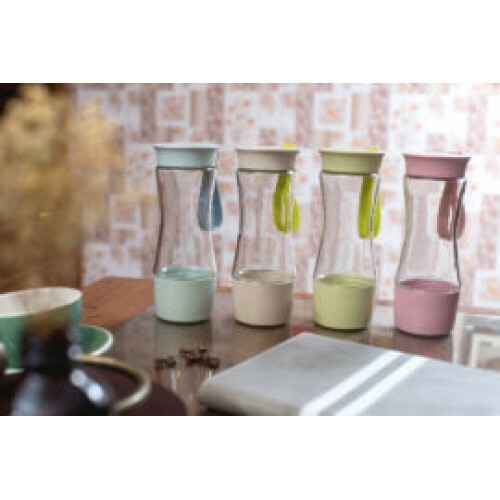 Wheat Straw Glass Bottle GP-W015 Material :Wheat Straw + Glass Colour : Blue.. 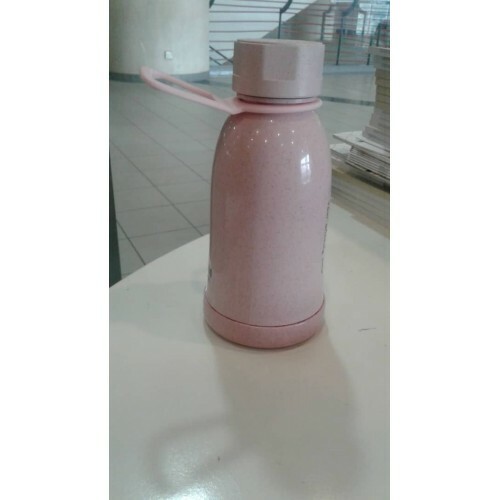 Wheat Straw Glass Bottle GP-W014 Material : Wheat Straw + Glass Colour : Blu.. 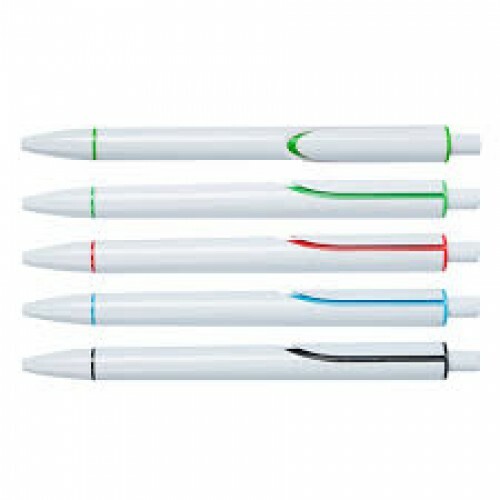 Plastic Pen PS-8032 Material : Plastic Colour : Green, Red, Blue, Black .. 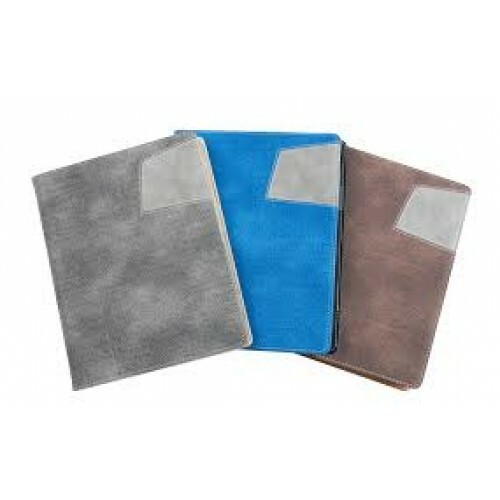 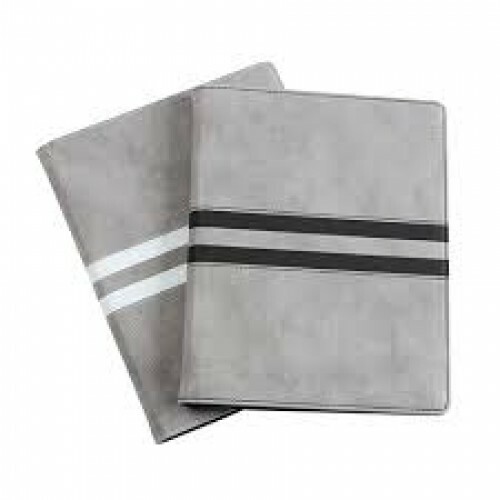 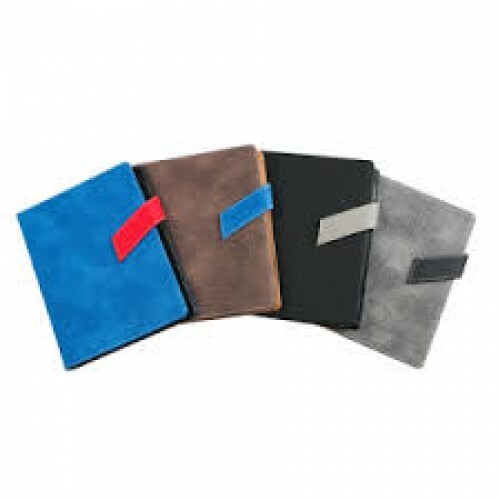 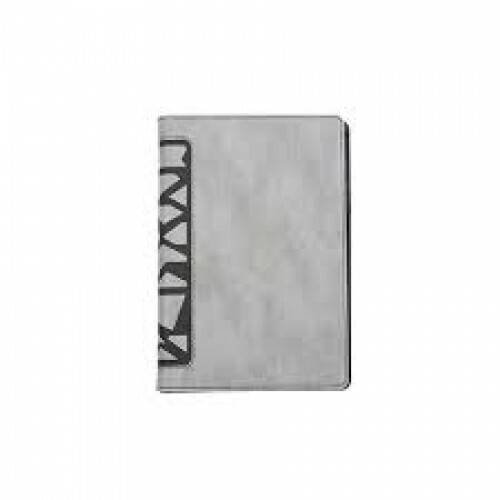 Plastic Pen PS-8030 Material : Plastic Colour : Green, Yellow, Red, Blue, Bl..
A5 PU Notebook STS-3073 Material : PU Size : 18cm(L) x 22cm(H)..
A5 PU Notebook STS-3072 Material : PU Size : 18cm(L) x 22cm(H)..
A5 PU Notebook STS-3075 Material : PU Size : 18cm(L) x 22cm(H)..
A5 PU Notebook STS-3069 Material : PU Size : 18cm(L) x 22cm(H)..
A5 PU Organizer STS-1037 Material : PU Size : 18cm(L) x 23.5cm..